Could you make a special gift to help the training of future priests and religious sisters overseas? 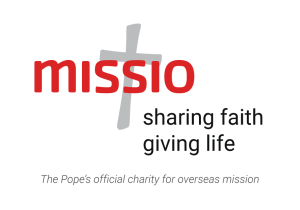 Missio’s Society of St Peter the Apostle supports the training of the Church’s future leaders in the 1,069 mission dioceses around the world which are too young or too poor to support themselves. ‘When I was an altar server I used to dream of doing the same things as a priest, especially celebrating Mass for the people. My dream was interrupted after I finished minor seminary when I had to go home to look after my father when he was sick and he died while I was at home. After a while I was able to apply to go to the Major Seminary. ‘The seminary training was free and I often thought about those who supported us, those who helped to make my dream come true. I know many of those people, like my parents, have sacri ced a lot for me and for the future of the Church. Earlier this year, our sisters and brothers in the Church in Mongolia celebrated the ordination of their first native priest, Fr Joseph (right, pictured at his ordination by Bishop Padilla). Thanks to you, Missio was able to support his training. 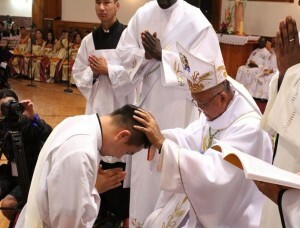 Many young men throughout the world are dreaming about becoming a priest. Sometimes other worthy aspirations supersede those dreams. But others, without the right support will wither and perish. For some the dream will remain unfulfilled because the bishops do not have enough money to support the seminary training. On behalf of Fr Dominic and Fr Joseph and many others like them, thank you for your vital support of their seminary training – it is making a difference. Please help others to fulfil their dream by making a special donation to the SPA, or consider sponsoring a seminarian.  Find out more about the work of the Society of St Peter the Apostle in the new edition of Mission Tomorrow magazine.